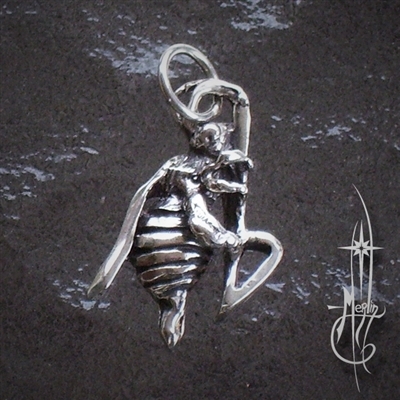 An amulet of sterling silver in the shape of a quarter rest. In musical notation, the quarter rest represents one beat of silence. These little guys are found in music to help accentuate the notes around them. so you may hang in on a chain or cord. music students and anyone who deserves a rest. This piece is a true Moment of Silence. and the privilege of learning to play the piano. watching the love of music spread through the generations. finding country, rock and many other “kinds” of music inspiring. learning music as a way to enjoy life itself has been my focus. Finding music deeply spiritual and sheer fun. including both instruments and musical notation. – one typically comes across the Grand Staff. and the Bass (F) clef below. is found Middle “C” – found in the center of a keyboard. adding ledger lines above and below where needed. known as “the brace” with key and time signatures included. the full spectrum of sound. hiding the way it is hung so it looks like it is floating. 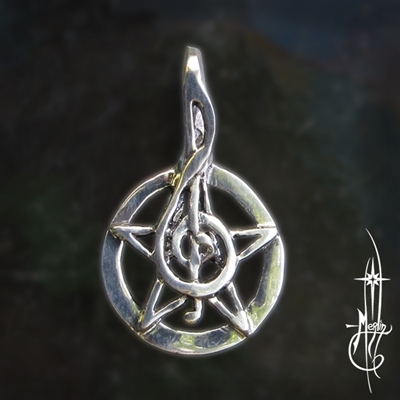 The Grand Staff Amulet would be ideal for anyone who studies or simply appreciates music. Few would argue about the power of music. instrument playing in the distance. it provides more than a background. to merge ideas which would not normally go together. is about the power of music. over a five point star. it symbolizes the balance of the elements in unity with the spirit. whether it be a Doxology or a drinking song. please visit my Transcendence Amulet page. 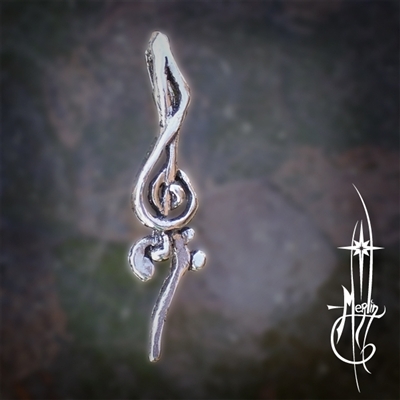 and a sixteenth note as a pendant we have the Grand Staff Collection. is a set of five horizontal lines and four spaces that each represent a different musical pitch. A grand staff is two sets of staffs held together with a bracket. the top (typically) is the treble clef and the lower staff is a bass clef. (longer lengths of chain are available when ordering). and Note Amulet in greater detail in earlier blogs. 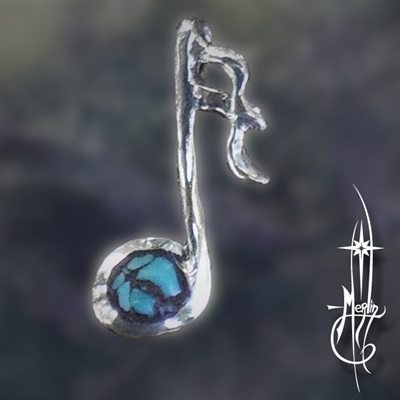 All available in sterling silver, the sixteenth note had crushed turquoise in the center of the “dot”. These are a great way to celebrate your love for music! 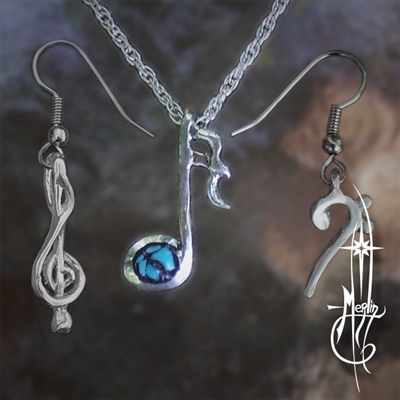 the Treble Clef Earrings are perfect for the music lover in your life. please go to the Grand Staff Collection page. 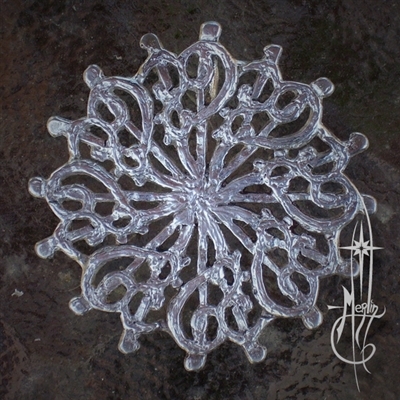 More music jewelry may be seen on my Music Jewelry page. One of the oldest ways to communicate is through music. in every culture on the planet. to ease suffering and calm the nerves. elevating the poorest of us to fame and stardom. and story telling all over the world. In celebration of Music itself, I have created the Sixteenth Note Amulet. giving the note a touch of the blues. One inch tall with a bail behind the flags.